Here’s everything you need to know about independent living. 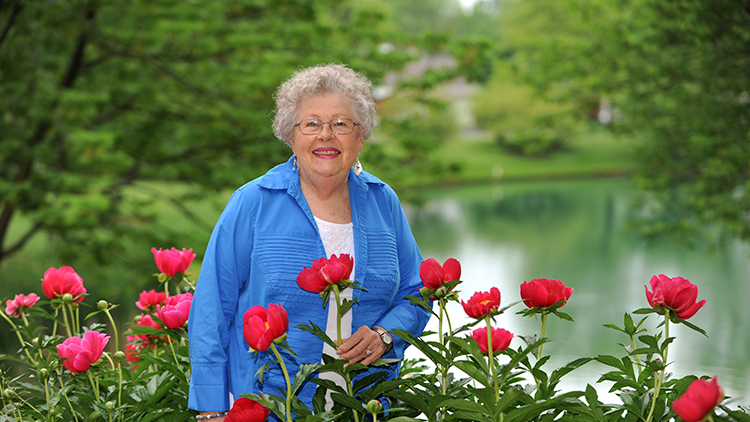 Independent living is a senior living option for older adults who are healthy and able to live on their own terms. In independent living, residents live in private housing (such as apartment homes, cottages, or townhomes) and have access to communal spaces, services, and amenities as part of a monthly fee. Independent living communities are senior living communities designed to provide convenience and flexibility to older adults. An independent living community is different from a senior apartment community or a 55+ community. Senior apartment communities, 55+ communities, and independent living communities all offer housing that is specifically designed for older adults. However, independent living communities offer more services and amenities than the other two community types. For example, an independent living community may offer dining and housekeeping, while a senior apartment community or 55+ community may not. An independent living community may also have more staff on hand and more communal spaces, such as dining areas or wellness centers. Now, how does an independent living community differ from a Life Plan Community? That’s where some people get a little confused. A Life Plan Community (also known as a continuing care retirement community or CCRC) offers independent living, but it goes beyond what a standalone independent living community would offer. It provides a full continuum of care, including assisted living, skilled nursing, rehabilitation, and perhaps even memory care. That means that if a resident in independent living ever needed some assistance due to changing health needs, those needs could be met all on one campus as part of the Life Plan Community structure. By comparison, if a resident of an independent living community became unable to live without assistance, they would likely need to move from that community to an assisted living community, or pay for outside nursing care. Housing designed specifically for older adults (wider doorways, one-story floor plans, bathrooms, lighting with safety features, etc.). Lifestyle programs, offering things such as social committees, groups and events, fitness classes, spiritual programs, and lifelong learning opportunities. Increased opportunities for socialization within the community, which can improve overall health. Services and amenities to make life convenient and hassle-free. The cost of independent living will vary by community. Just as with any other housing option, it depends on your location. It also depends on the services offered and which floor plan you choose at the community. For Life Plan Communities (as opposed to communities that solely offer independent living), the average monthly cost ranges from $2,089 to $4,154, according to the MyLifeSite database. When choosing an independent living community, it’s helpful to establish which type of community interests you more: a Life Plan Community or an independent living community. From there, you’ll be able to evaluate individual communities that use that model. How do the costs compare to the benefits? Is the culture of the community a good fit for you? Do the dining options appeal to you? Are the services and amenities a match for your lifestyle? Is the community in a location that you can see yourself enjoying? One of the best things you can do when comparing communities is to tour. This will help you get a better idea of the feel of the community, as well as give you a chance to talk one-on-one with a community expert who will be able to answer your questions. 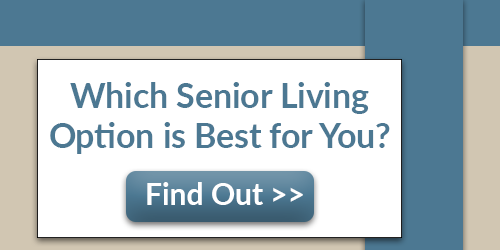 Questions About Your Senior Living Options? For more information on senior living community types, download our guide below or contact us.